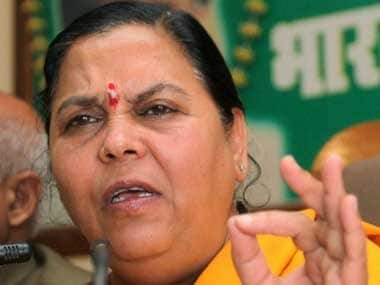 New Delhi: The Congress on Tuesday demanded the resignation of Union minister Uma Bharti, who has been charged with criminal conspiracy by a special CBI court in Lucknow in the Babri Masjid demolition case, and asked the prime minister to uphold the law and the Constitution. 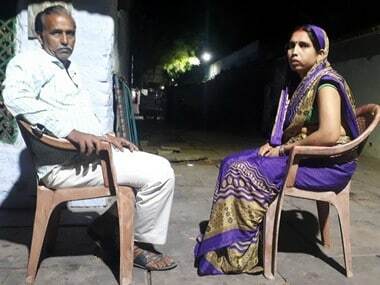 The Congress also hoped that 25 years after the demolition of the structure, justice will be done and the guilty would be punished in accordance with the law of the land. 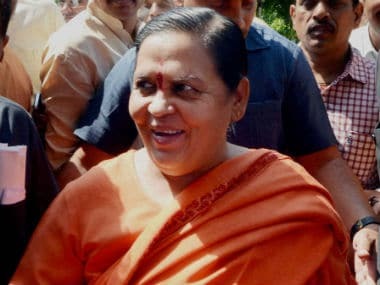 "One of the accused, Uma Bharti is a Union Cabinet minister. Having been chargesheeted, she must resign. Prime Minister Narendra Modi must come forward and uphold the rule of law and the Constitution," AICC in-charge of communications Randeep Surjewala said. He said on 8 December, 2011, the Supreme Court had ordered that hearing be held on day-to-day basis, but since 2013, 185 adjournments have taken place in the case. "Time for law of the land to deliver justice expeditiously," he said. The Opposition party voiced hope that the trial will now begin. "Those who are guilty must be punished in accordance with the law of the land without any fear or favour," Surjewala said. 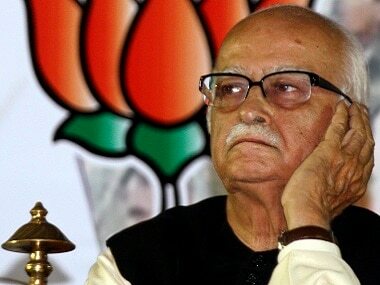 A CBI court on Tuesday framed charges under Section 120-B (criminal conspiracy) of Indian Penal Code against BJP leaders LK Advani, Bharti, Murli Manohar Joshi and some others.